2017-2018 - St. Lachteens N.S. 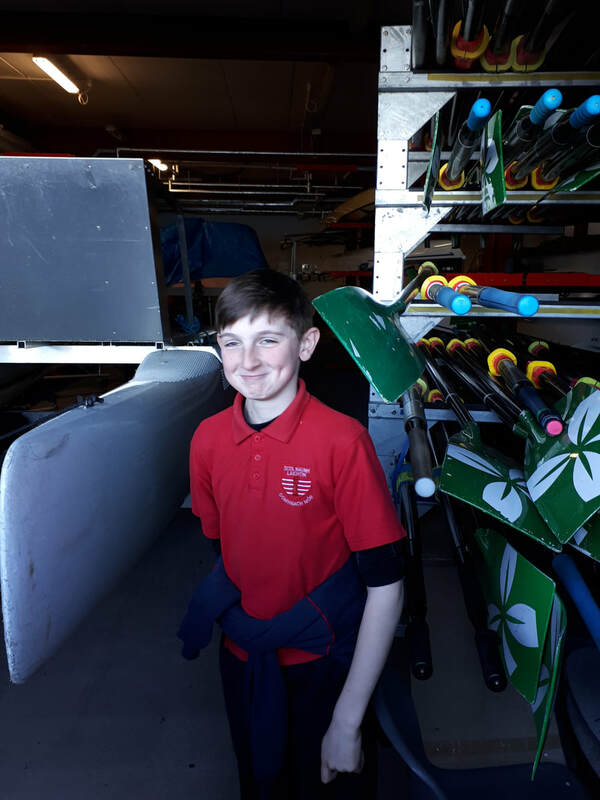 Having fun at the Mardyke for our school tour! Thanks to all the teachers and children in the school whose extra efforts in Maths and Science have been recognised as we recently received accreditation once again for being a Discover Primary Maths and Science School. 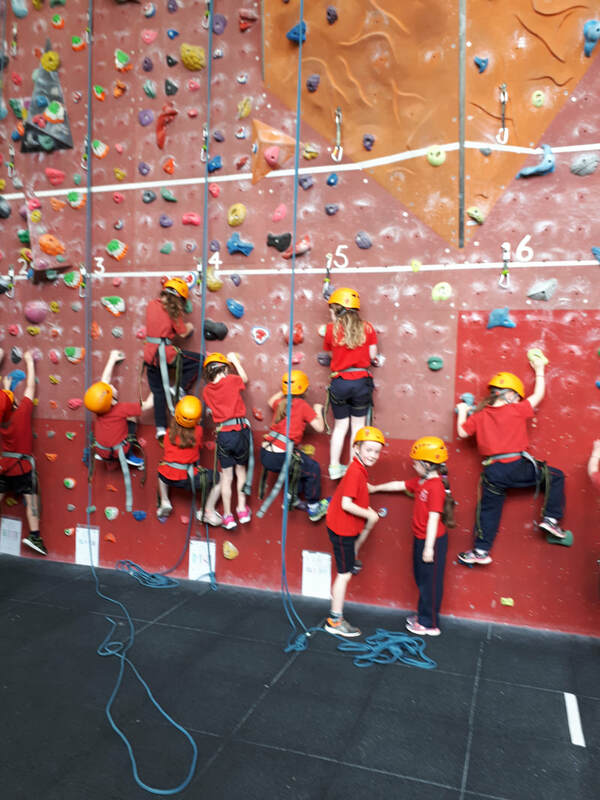 Particularly well done to Rang 4 and Junior Infants who compiled a journal of the various activities they were involved with. 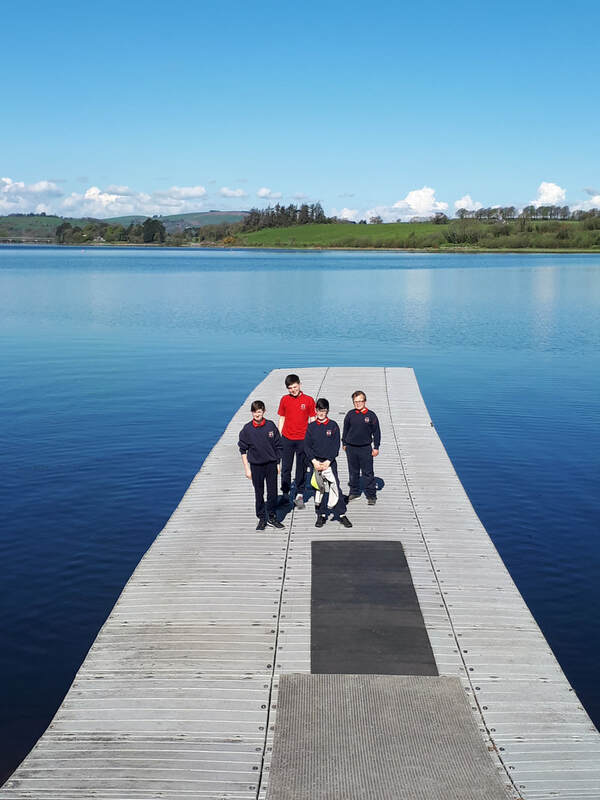 Our school sports day is on June 20th and in addition to the great fun we have with the annual races such as egg and spoon races, three legged races, sack races,tug-of war, Muskerry Rugby will also be helping us on the day with rugby activities. We can't wait!! School Internal Basketball final June 20th!! We are looking forward to cheering the teams on in this years internal league final on June 2oth. The 2 teams have been whittled down over the last few weeks where great interest and enthusiasm was shown by all participants in the league...the final is sure to be thrilling! We cannot wait. Thanks Mrs O Hanlon for giving up your time to do this with us. The children who made their Holy Communion and their Confirmation have been very generous in their donations to Bóthar, a representative from Bóthar will be visiting the school in the final week to talk to the children about the various Bóthar projects. Can you believe it is nearly the end of the school year! 3rd and 4th have been to Fota Activity Centre and we barely recognised them when they returned as they were covered in camouflage paint from the various activities! 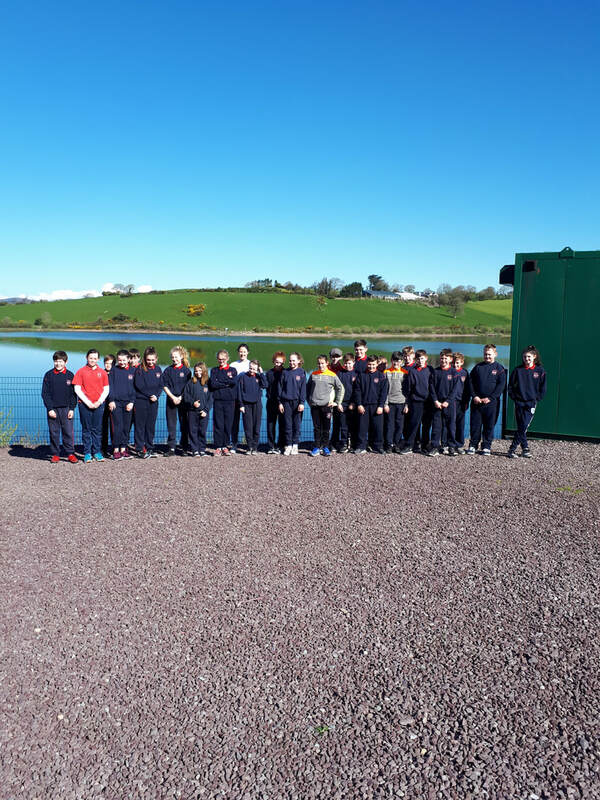 5th and 6th will be heading off to Ballyhass Lakes and pupils from Juniors to Rang 2 will be going to the Mardyke. We always have a great time on our school tours. Well done to the players who reached the Sciath Na Scol final in hurling that was played in Páirc Uí Chaoimh. Mr McSweeney , the trainer, siad all of the players showed great determination, team work and a positive attitude on the day and despite losing to line out in Páirc uí Chaoimh in itself was an honour and a memory to treasure. All the chldren and staff are enjoying active wellness week which has been organised by Ms Kiely, Ms Murphy and both the health promoting and active school committees. Laughing yoga, zumba, fun fruits, a whole school walk are just some of the activities being organised. Did you know we had a special guest speaker work with the children of juniors, seniors, 1st, 2nd and 4th? The children were sharing their knowledge of biodiversity and learning new facts too. They really loved examining soil with their magnifying glasses and found lots of wriggling worms! 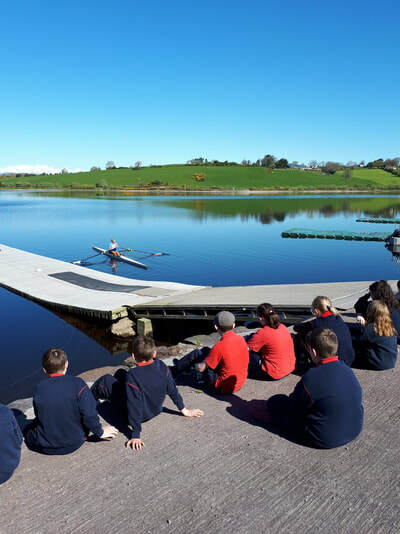 Sixth and fifth class pupils at the National rowing centre. Pupils have been training over the last few weeks in preparation for a blitz on May 17th. They will tske to the water later in the month. All seem to be really enjoying the experience. The boys and girls of Mrs McCarthys classroom are busy weeding and planting. Wild flowers are being set as part of our action plan on Biodiversity. We are very proud of the boys who reached the finals of 5 aside soccer which was held in Turners Cross soccer stadium.The boys had to come through two qualifying rounds and several matches in various venues over the last few weeks to play in Turners Cross. Pupils from fourth, fifth and sixth travelled as supporters and chanted encouragement enthusiastically from the sidelines . While the boys did not win the tournament they played with determination and have the achievement of playing in the stadium as a memory to treasure. 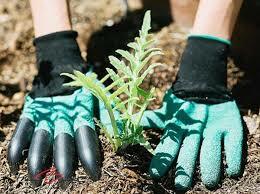 National spring clean is part of an anti-litter iniative by An Taisce. 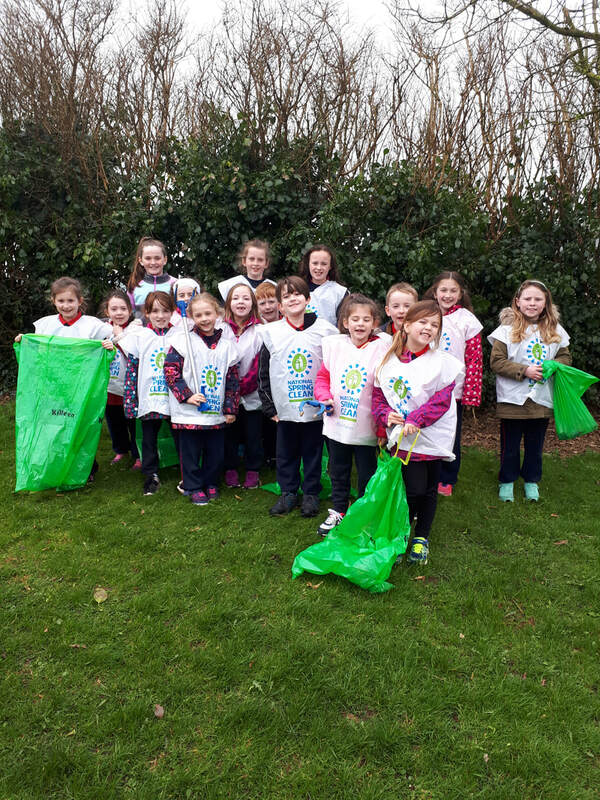 Pupils helped in the parish clean up and were disappointed to see how much litter was to be found. Remember LOOK AROUND FIND A BIN DO NOT DUMP ON THE GROUND!!!! We were delighted to celebrate with the members of the under 21 mid cork football champions who visited the school following their win. Several of the players are past pupils of the school and we were delighted to welcome them back. The children in senior infants and rang 1 really enjoyed creating mini me puppets and experimenting with many different types of fabric to make very individual and unique characters. Rang a Dó spotted an opportunity this week to recycle some old books. They were busy folding pages to make these incredible art pieces. There was great excitement in our halla as we all gathered for our March assembly. Congratulations to the Easter Egg Winners, our Shining Star Certificate recipients and the winners of our Kind Kid Raffle. Parents of Junior Infants who will be starting in September 2018 are welcome to the school on Thursday 22nd March from 1.45 pm to 2.30 pm. Please email stlaichtin.ias@eircom.net to confirm your attendance. To mark the end of Seachtain Na Gaeilge and also to recognise our Patron Saint, St Patrick, we had Lá Glas on Friday. Each teacher also organised various activities for Seachtain na Gaeilge which the children all enjoyed. 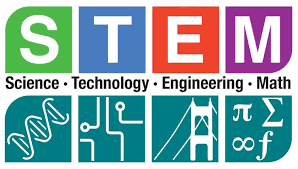 In St Lachteens we are very lucky to have been selected for some of the Cork Schools Partnership events this year. 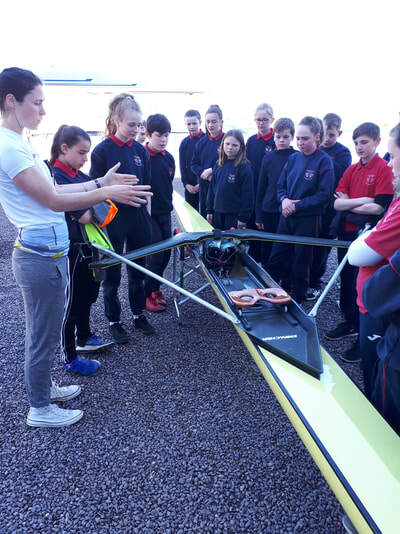 Currently Rang 5 and Rang 6 are receiving instruction in relation to rowing at the National Rowing centre. Rang 3 are being coached in relation to Athletics and will be travelling to Neptune Stadium to participate in a blitz and we will also be commencing badminton later on in the school year. Busy , busy, busy!!!! Thank you to Gerard O' Rourke who visited our school recently to talk about local history. Third and fourth class really enjoyed the visit and learned lots of interesting facts about the history of our parish. School Closure due to Snow! School had to close as per the advice from the DES due to Storm Emma and snowfall. The Confirmation has also been cancelled, parents will be notified as soon as possible when we get a new date. Rang a Dó were busy experimenting with floating and sinking today. They used two pieces of fruit (a banana and an orange) and tested whether they would float/sink. They then repeated the experiment and peeled both fruits (also testing the peels!). Check out the results!!! Pupils throughout the school are enjoying various science based activities for this week. ​Children throughout the school were busy creating various Valentine day cards and art work. All of the pupils from Rang 1 - 6 have been training over the last few weeks with their teachers, Ester from Iniscarra Camogie Club has also been helping the teachers train the girls. It has been great fun and pupils from 3rd and 4th class have really enjoyed participating in indoor hurling events with other schools from the county. Sciath Na Scól training will be starting soon for the older pupils. The children who will be receiving the sacrament of Confirmation with Firmount N.S on March 1st will be having their commitment ceremony on February 12th. 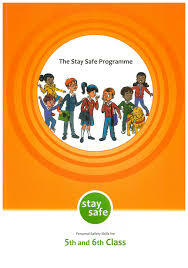 This is a very important occasion and the children have been preparing diligently for this event. The children in Rang 2 had a very important date also in February as they received the sacrament of penance and reconciliation . ​Lá le Bríde, an chéad lá d’Fheabhra 2018. Children throughout the school learned about St Brigid as we entered the month of February Did you know that Brigid is one of Ireland’s patron saints? She is often referred to as ‘Brigit of Kildare’, and was said to be the founder of several monasteries of nuns, including that of Kildare. 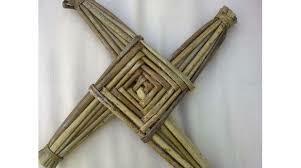 One of the most common traditions of the day is to make a Saint Brigid's Cross. Thanks to the pupils in the school who brought in Saint Brigid day crosses that they made themselves. Children on the credit union quiz team did the school proud during their participation at the annual credit Union Quiz held in Blarney Secondary School. They had a great night and learned lots of new facts in their preparation for the event with the school quiz coordinator Mrs Harrington . Happy Christmas and a Happy New Year to all. School reopens Monday January 8th 2018. Our very festive last week of term culminated in our monthly assembly where various pupils throughout the school were awarded shining star certificates for efforts in various areas of the curriculum. Kind kid prizes were also awarded. Special prizes were awarded to entries from the school play title competition and the pupils who had full attendance for Term 1 received special certificates. Thanks to the Parents Council for all our new games! Thank you so much to all who made our Grandparents Day so successful. A wonderful day was had by all, we celebrated mass in the church and went to the school hall afterwards. It was a very special day. St Lachteens are in the Christmas spirit! Chilldren throughout the school entered the Christmas spirt with their festive art displays and decorations! Watch out for the elves in the corridor made by Senior and Rang 1 or wonder at the winter snowmen on the windows of Rang 3. Rang 5 and 6 entertained the preschool children with a Christmas disco, christmas stories, games and treats. Photographed here are The boys and girls in 2nd class created snowmen (celebrating snow!) using their drawing skills, cutting skills, collage and finger painting. There was great excitement in our halla as we all gathered for our September assembly, our first for the new school year. Congratulations to our Shining Star Certificate recipients and the winners of our Kind Kid Raffle. Each month we will have an assembly where Shining Stars will be awarded. ​Lón Folláin(Healthy Lunch) Táimid an-tógtha ar fad leis na boscaí lóin atá lán de bhia folláin. Keep up the great work with the tasty, healthy lunches!